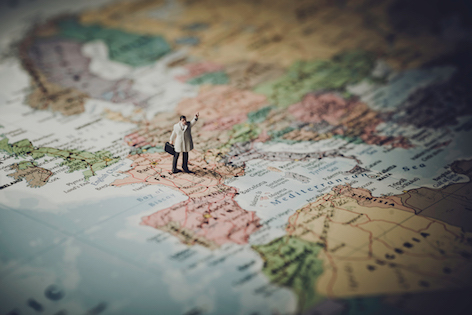 Of course, Missery is perfectly located to take day trips to the world-class vineyards of Burgundy: Chablis, Dijon, and Beaune, for example, are just a short car drive away and wine-tastings or tours visiting multiple wineries are easily arranged. A holiday in this region without indulging in one of its main attractions - the world of wine and food - would be incomplete, which is why we have dedicated a whole chapter on is own to this satisfying topic. 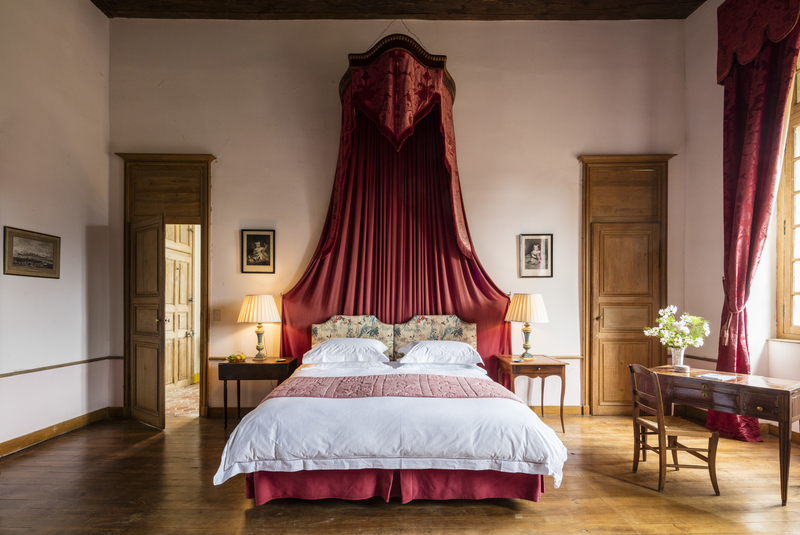 In addition, there are plenty of things to see, do, and learn in Burgundy: Missery and its surroundings are an ideal setting to let the body rest and the soul rejuvenate. 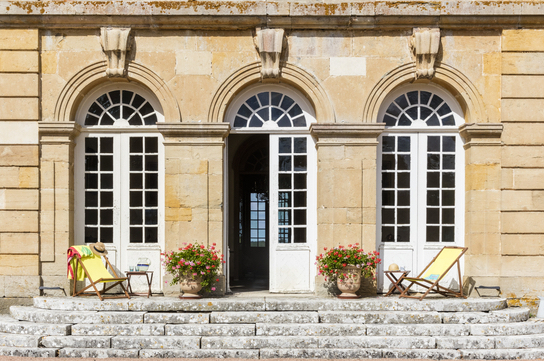 Spoil yourself with leisurely sports such as horse-back riding or golfing, learn a new skill such as fiction writing or painting from a world-class professional, all from the comfort of your temporary home in the beautiful surroundings of Château de Missery. Burgundy is bursting with activities and attractions. 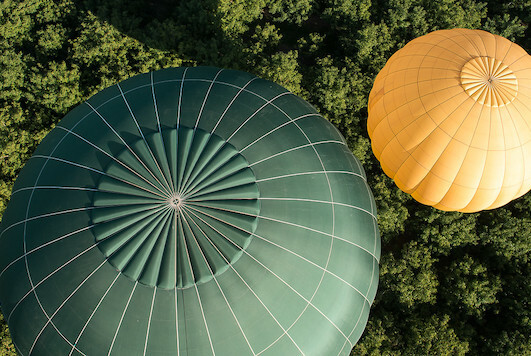 One of the best ways of seeing this unspoilt countryside is from the air – balloon rides around the château and beyond can be organised for the more adventurous. If you enjoy activities in the water, you need not travel all the way to the South of France: Take a trip to the lakes in the Morvan, where you can swim and feast on a picnic comprising local produce and vegetables from the kitchen garden. Or float along the beautiful Canal de Bourgogne on a barge for a day’s leisurely amble through the Auxois. For the kids (big or small) you might want to test your monkey skills and zip wire between branches high in the tree-tops in adventure camps. For the horse lovers, we can organise a gallop over the green plains and through the majestic woods; or, for the cycling fanatics, a leisurely ride through the pretty lanes and villages. Golfers can enjoy a round at the championship course at the Château de Chailly, 15 km towards Pouilly-en-Auxois and, nearer to hand, there is a 9-hole beginner’s course in the next door village of Fontangy. Other activities and entertainments include tennis in the nearby village, canoeing near Cry-sur-Armonçon, piano playing at home, wine tastings and classical concerts. For those who like to explore historic sites, architectural marvels, and classic arts during their holidays, Burgundy, with its famous family-owned chateaux, medieval churches and culturally rich villages, is an ideal place to be. Best of all, stay at home - cool off and create whirlpools in the round stone bassin in the kitchen garden; thrash your opponents with a championship game of ping-pong; row around the moat; brush up your watercolour skills and paint the 13th Century towers reflected in the waters; take up your mallet and beat your rivals at croquet on the front lawn. The château itself has so many fun and leisurely activities on offer that many guests simply choose to spend most of their time here. Missery is an ideal place to participate in bespoke courses on a number of subjects which can be organised on request. Artists can teach you how to paint or draw; gifted writers will guide would-be novelists or history-lovers; Masters of Wine can instruct you on the Nectar of the Gods and take you on wine tastings around the vineyards of the Côte d’Or or Chablis; local or Michelin Starred chefs would be delighted to give cooking demonstrations and lessons; or take a language course to improve communication with the locals during your holidays. Velo Velo : Boutique Bike Tours in Burgundy. The Jolly Traveller : John Malathronas, journalist and author of the Rough Guide Burgundy, divulges the Best of Burgundy in his jolly travelling blog.